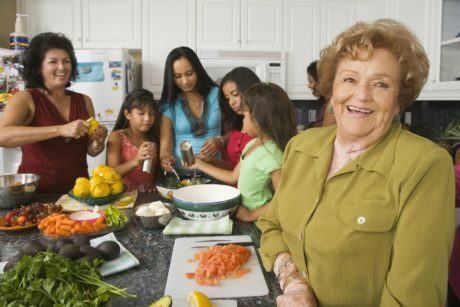 How Can I Make Sure My Elderly Parent Eats Healthy? 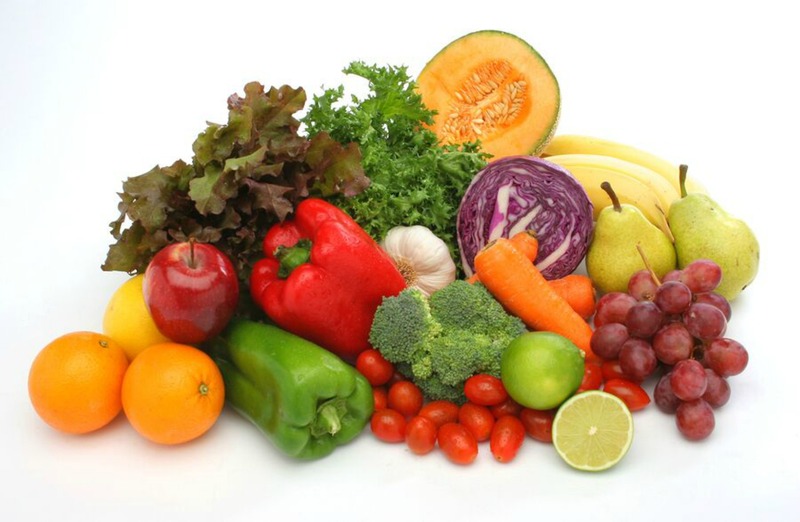 Homecare in Greentree PA: Your elderly mom or dad should consider good nutrition as the key to their overall health and wellness. 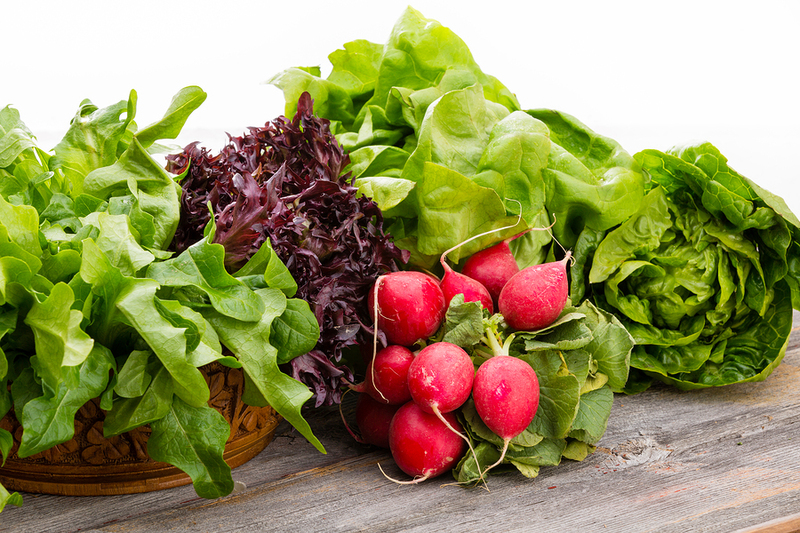 Because they are aging, their bodies need as many vitamins, minerals, and nutrients as it can get. 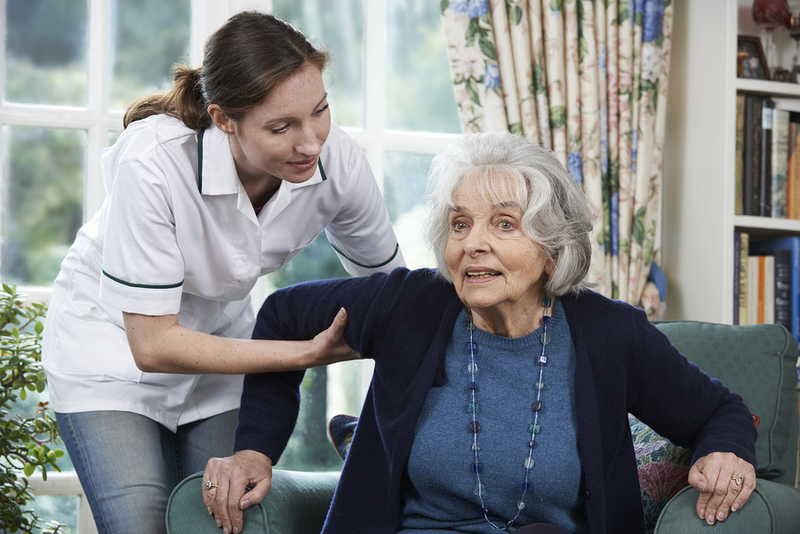 Home Care Services in South Side PA: We know you want to assist your elderly relative with things around the house that they can no longer do thanks to serious health issues. Home Health Care in Shadyside PA: So many caregiving relationships don’t feel the way that they should, no matter how much you try. Elderly Care in Fox Chapel PA: Safety in your senior’s bedroom can be vital, especially at night or when she’s ready to wake up for the day. Senior Care in Greentree PA: Lots of older adults slow down as they age. Still, they need exercise just like everyone else. Home Care Services in South Side PA: Elizabeth’s father, Marcus, had always been a self-sufficient and independent man. He knew how to fix nearly anything around the house, but he wasn’t so adept at doing laundry or cooking. Home Care in Shadyside PA: Anxiety can completely derail you if you let it. 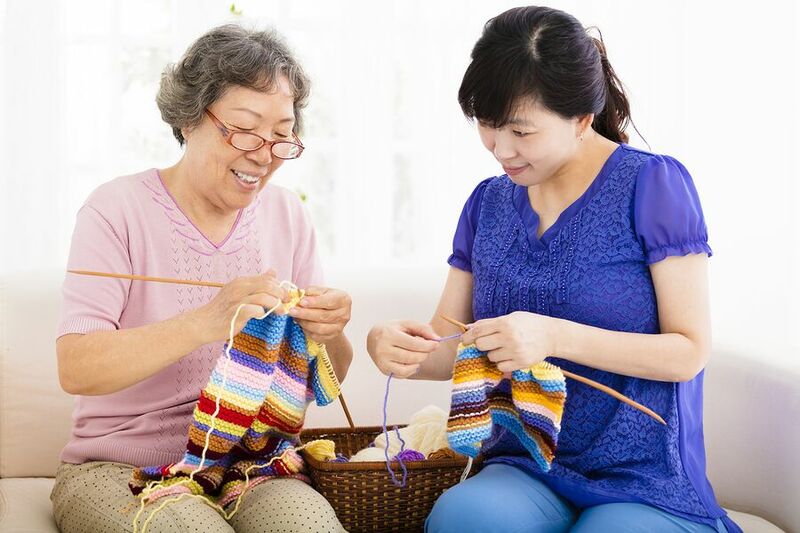 Part of being a caregiver involves anticipating your own needs, too. 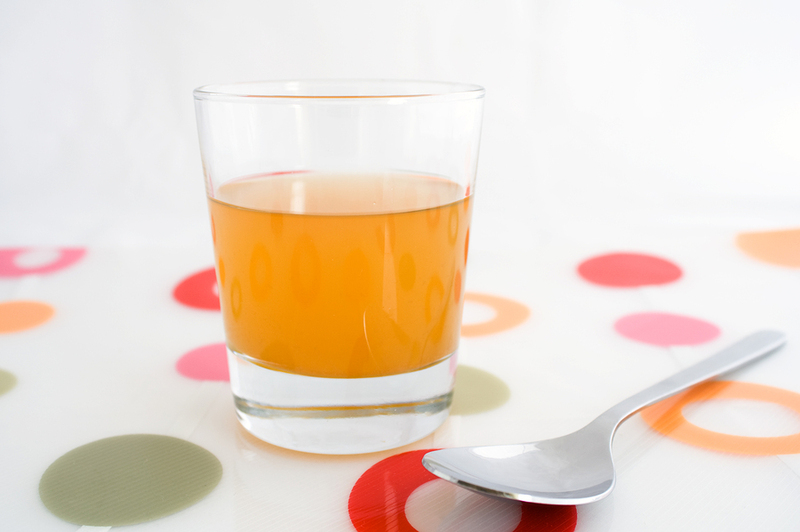 What is Bone Broth and Should Seniors Drink It? Caregiver in Pittsburgh PA: If you spend any time at all on the Internet, you’ve probably heard of bone broth. It’s the latest health craze, purported to have all kinds of health benefits. 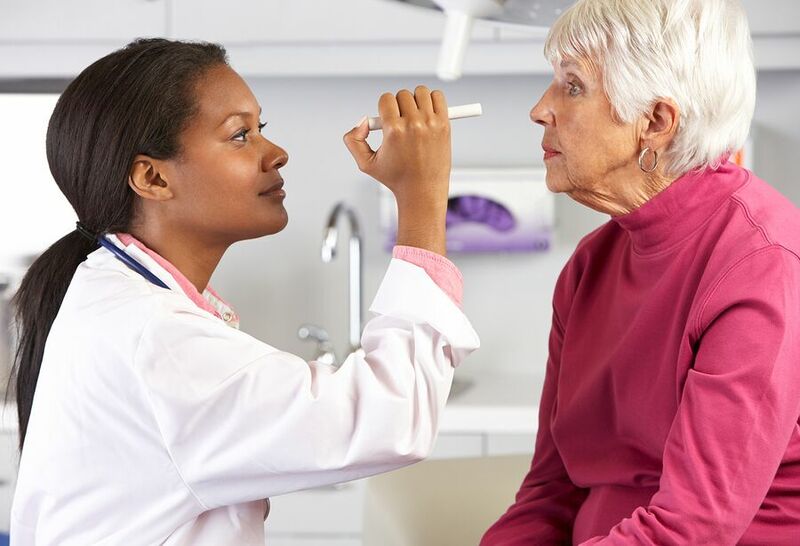 Elderly Care in Greentree PA: Millions of seniors face various levels of vision impairment in their later years, especially for those over age 75. Eye diseases are very common in elderly Americans, with the potential to compromise independent living, as well as health and safety. 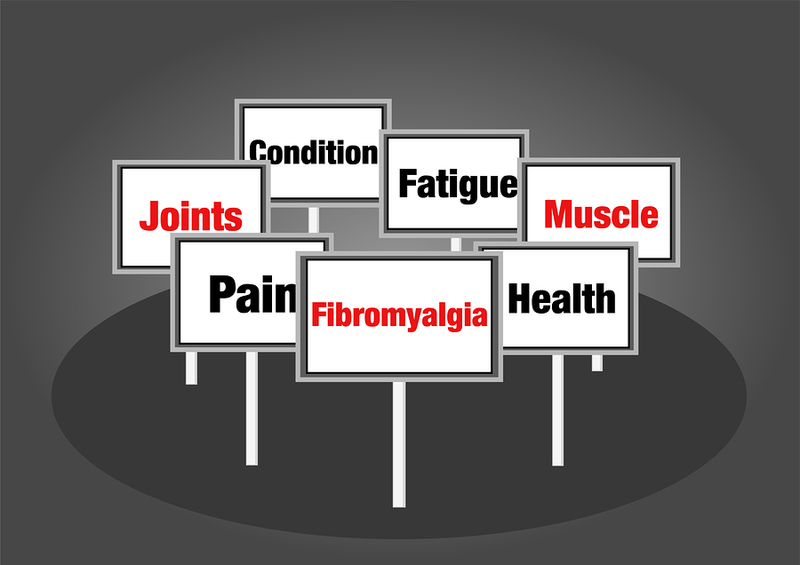 Senior Care in Sewickley PA: Fibromyalgia is a chronic disease with no known cure that affects millions across the globe. 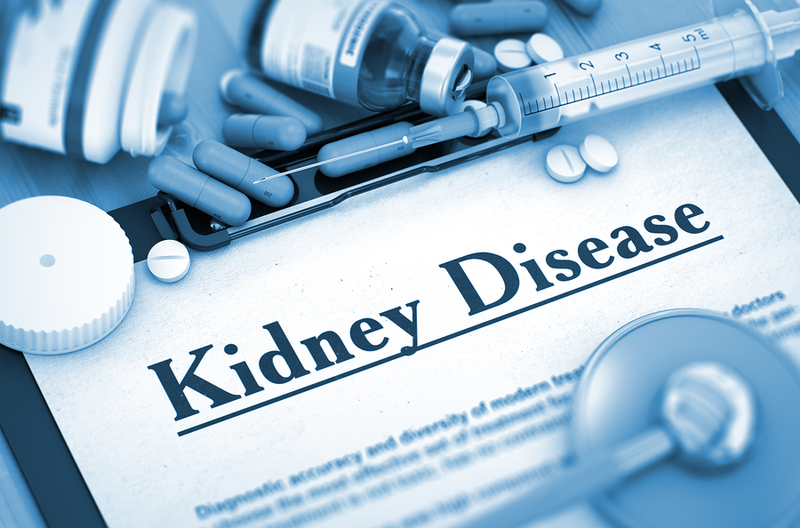 Home Care Services in South Side PA: Kidney disease affects more than 30 million Americans adults each year and seniors are more likely to suffer from kidney diseases than any other age group. 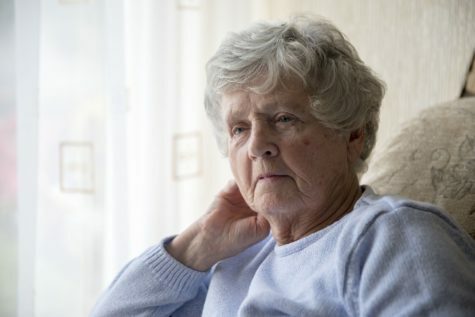 Should My Aging Relative Have Night Care? Elderly Care in Oakland PA: Most elderly adults want to live in their own home for as long as possible. Yet, injuries, illnesses, diseases and more threaten their independence and ability to care for themselves. Should Your Senior Talk to Their Doctor About Their Arthritis? 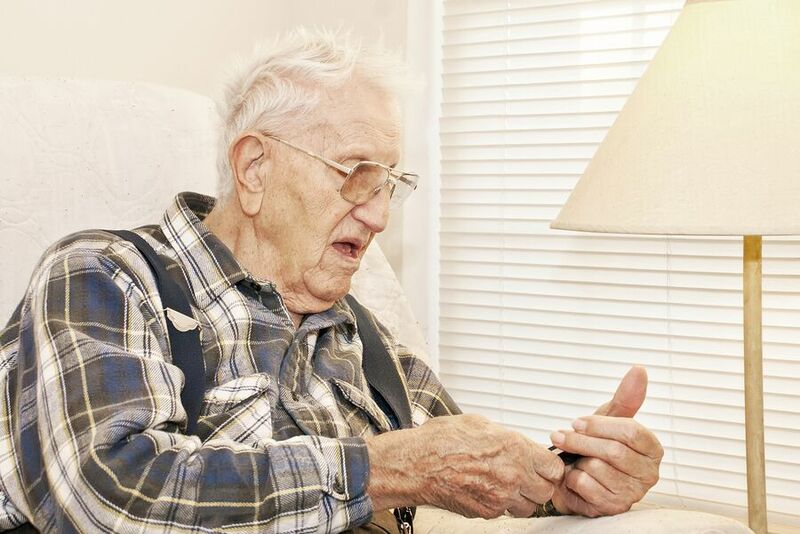 Elder Care in South Side PA: Arthritis is an extremely common condition among elderly adults. Used to describe a range of joint conditions, this word is actually applied to more than 100 forms of the disease. Home Care Services in Sewickley PA: If your elderly loved one frequently complains about feeling dizzy, you should pay close attention. While everyone gets a little lightheaded now and then, chronic dizziness can signal something more serious, especially in seniors. 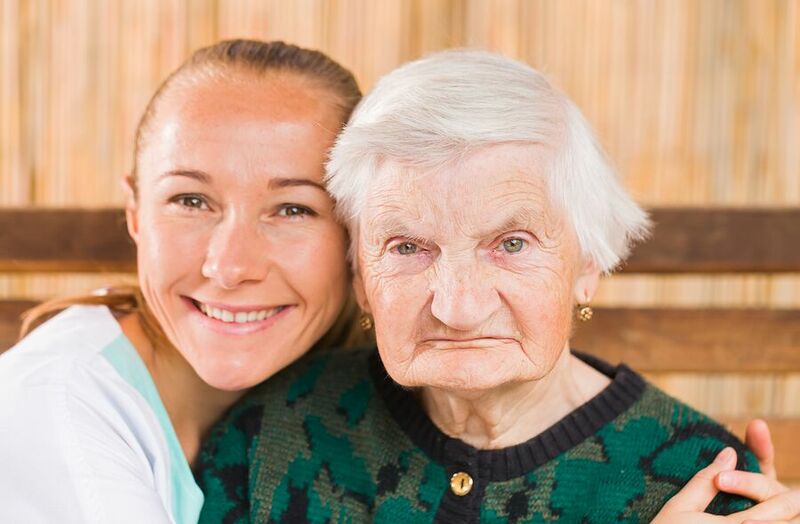 Homecare in Bloomfield PA: As a family caregiver to an aging parent with dementia, it’s important for you to put some safety measures in place so your elderly mom or dad stays safe and does not have the chance to wander. 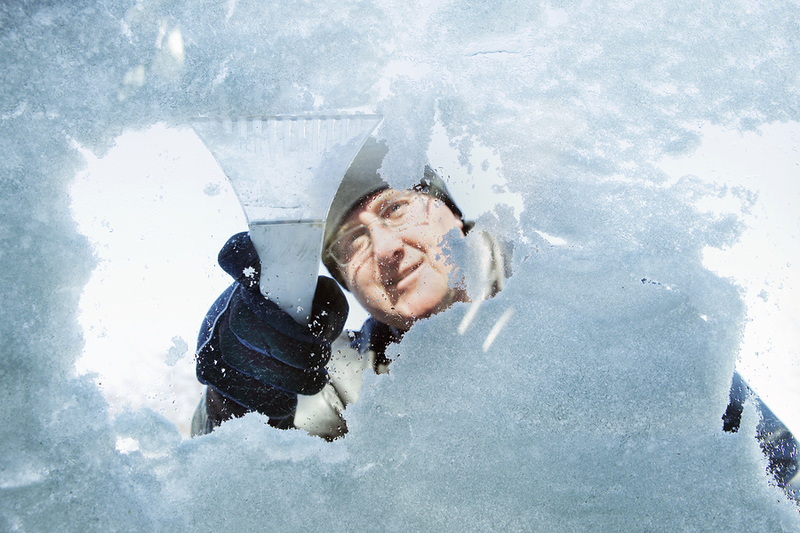 Does Winter Weather Increase the Risk of Heart Attack? Senior Care in Edgewood PA: Research shows that the rate of deaths from heart-related conditions increases during the winter. In fact, the rate is at its highest during the holidays. 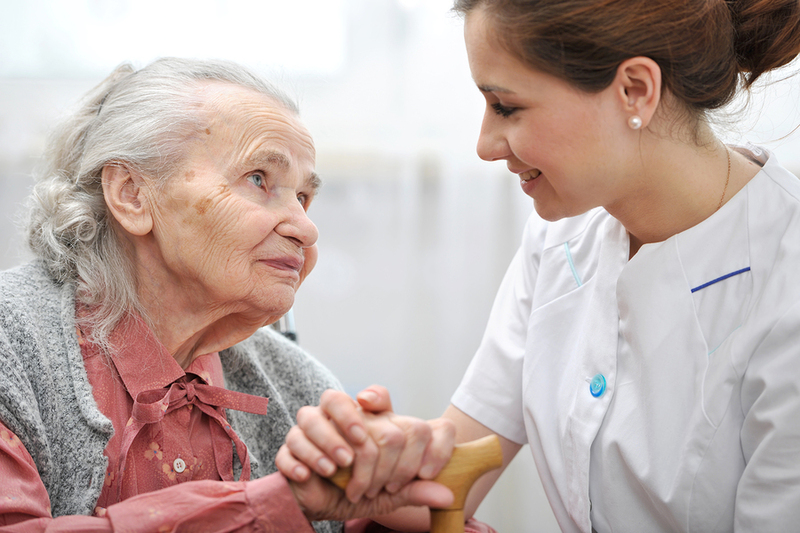 Home Health Care in Oakland PA: Safety is a top priority when you are a family caregiver. Helping your elderly loved one go through their daily life in a more secure way is an important step in preserving their independence and helping them to age in place. 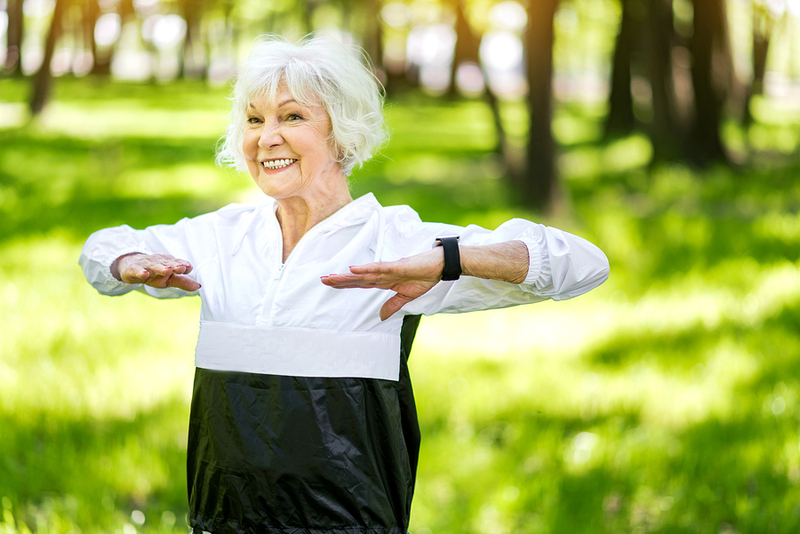 Caregiver in Edgewood PA: Exercise is important in helping older adults with Alzheimer’s disease to enjoy better health. It can also make being a family caregiver easier because it reduces the chances of the person developing other health problems. 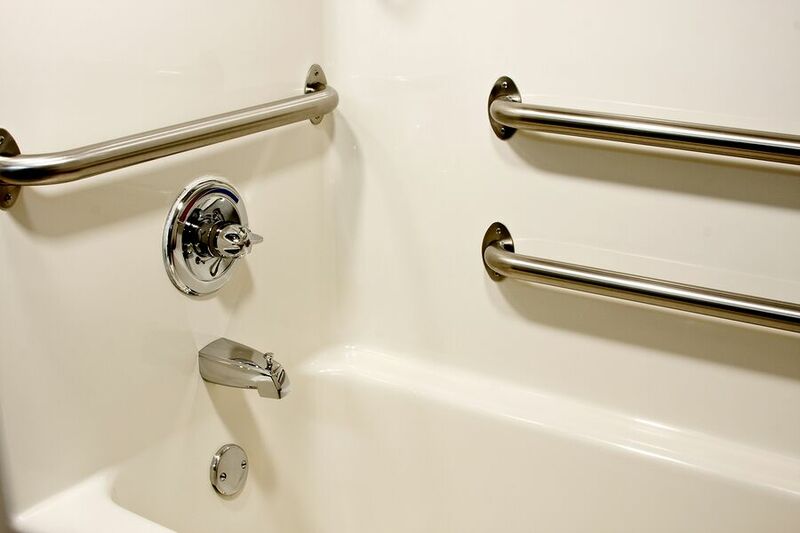 Home Care Services in Edgewood PA: Dry winter skin is a common problem for many elderly adults because the harsh conditions can leave them feeling itchy and irritated. In many cases, the dry skin cracks which can be uncomfortable and even painful. How Can You Tell if Your Parents Are Eating Enough? Elder Care in Edgewood PA: An AARP report finds that about 20 percent of seniors between the ages of 60 and 69 deal with food insecurity. Of those 70 and older, about 12 percent deal with food insecurity. 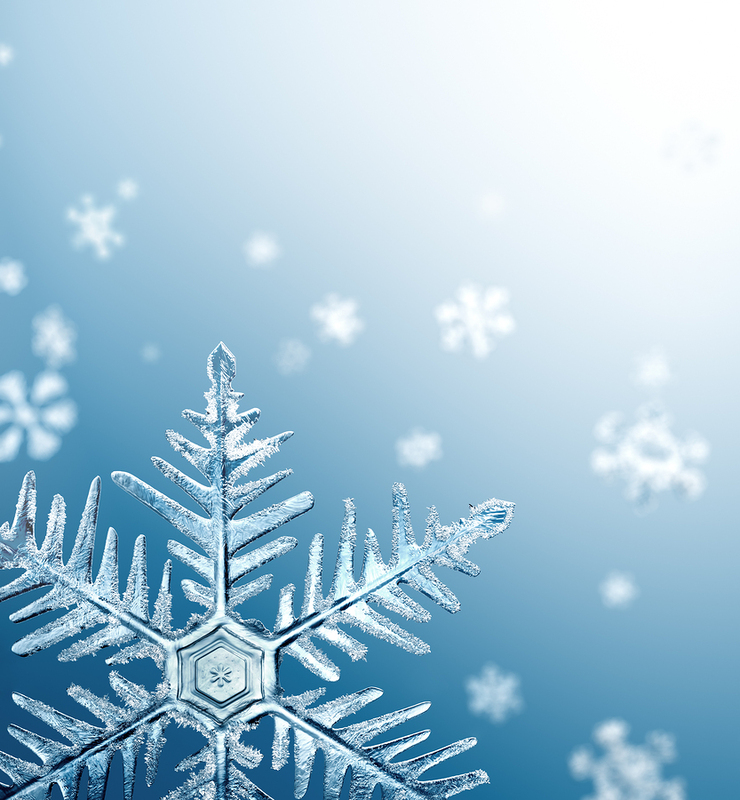 Elderly Care in South Side PA: Winter storm Avery affected many states along the East Coast. With many areas seeing a foot or more of snow, you might think it’s a little too late to prepare your mom for winter. 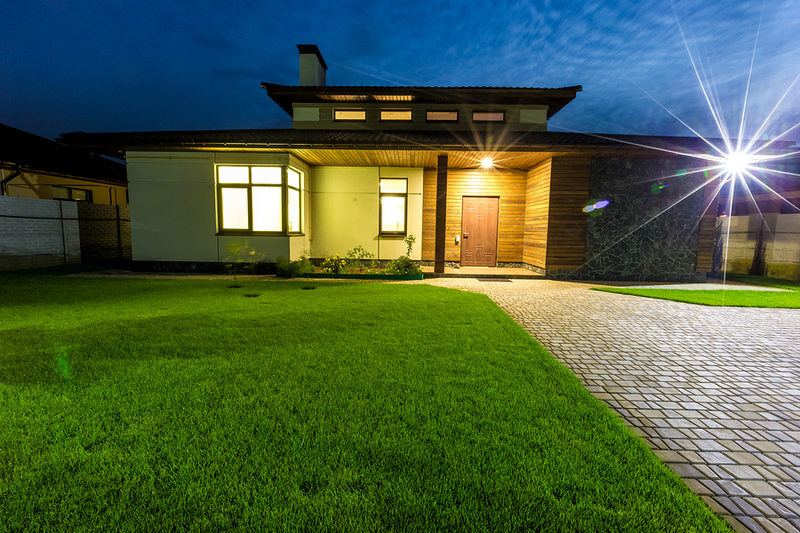 How Can You Modernize Your Parent’s Home Without Spending a Lot? 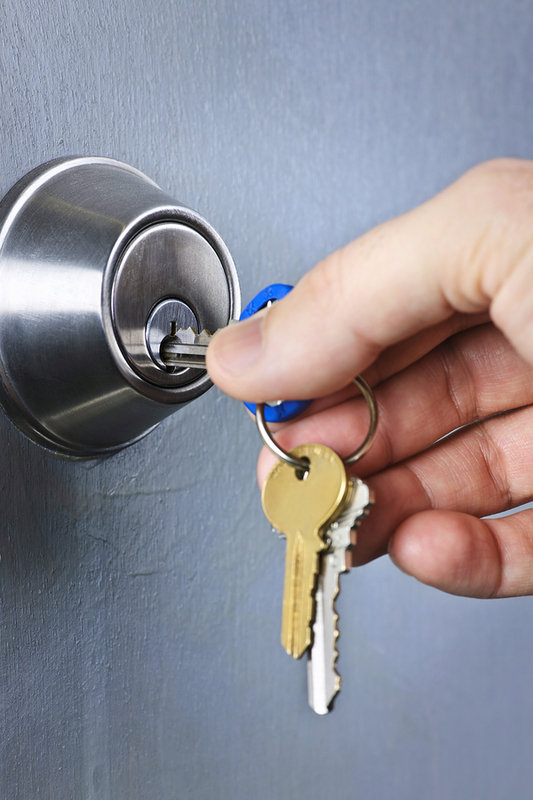 Homecare in Sewickley PA: Modern homes are packed with safety features. 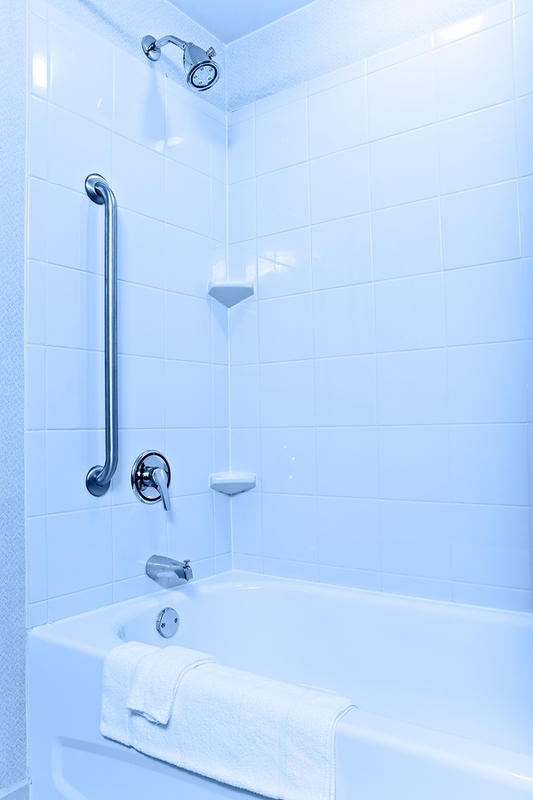 Many seniors live in a home they’ve had for decades. Home Health Care in Squirrel Hill PA: Fall is here. Winter won’t be far behind. When you live in a snowy, icy area, socialization is often impacted. 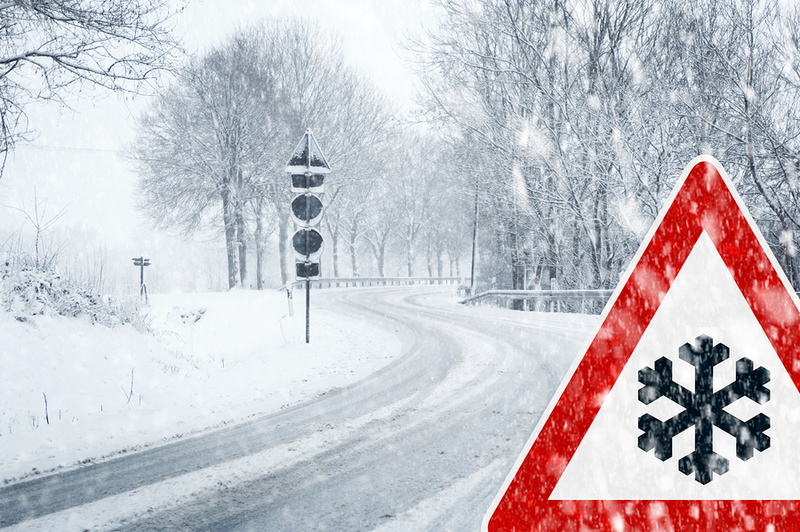 Driving on wintry roads is risky on weekends when plow drivers may not be as fast to get out and get things clear. 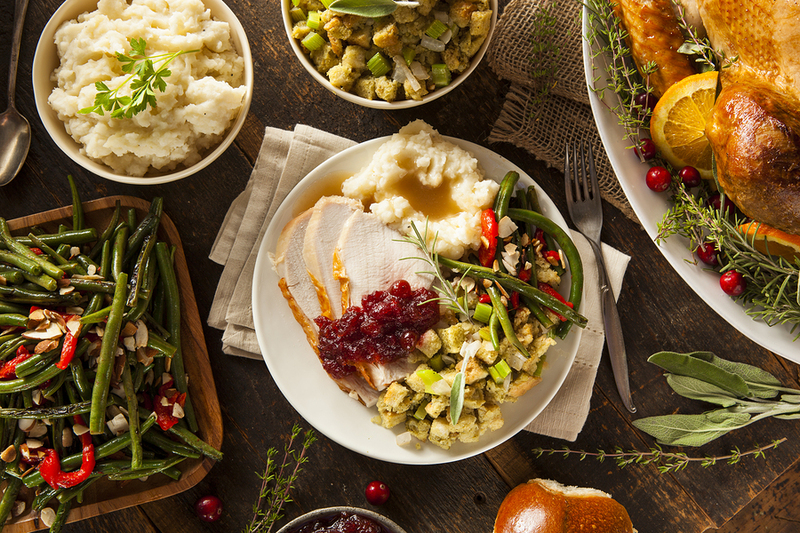 Caregiver in Fox Chapel PA: Thanksgiving is a favorite time for many families. This is an opportunity for you to gather with loved ones and make treasured memories while enjoying traditions from years past. Could Those Middle-of-the-night Phone Calls Be a Request for More Help? Home Care in Squirrel Hill PA: If you’re getting phone calls in the middle of the night from your senior, there may be more going on. 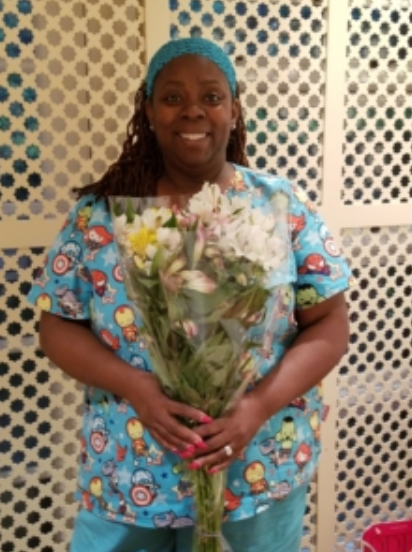 In-Home Quality Care ~ Caregiver Of The Month September, 2018! Home Care in Pittsburgh PA: Azizah has been with In-Home Quality Care since 2015. During that time, she has become a very important part of a team of caregivers that provided exceptional care to a husband and wife. When Is it Time to Talk to Your Senior’s Doctor about Her Memory? Home Care Services in Oakland PA: Talking about memory can be scary for your senior and for you. Here’s when you might need to include her doctor. 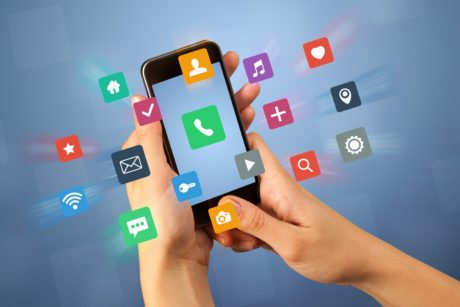 Caregiver in Greentree PA: Whether you’ve been avoiding technology or you’re just not sure how it can help, now might be the time to embrace what it can do for you. 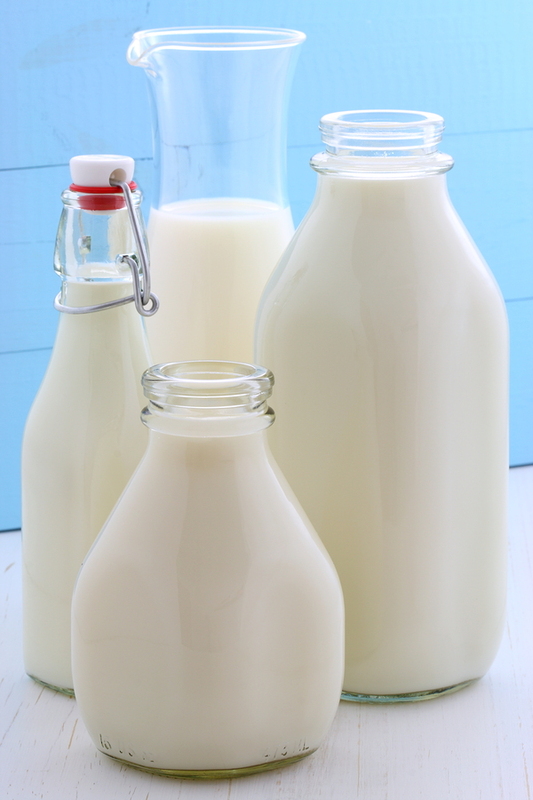 How Can You Help Your Senior Lower Their Cholesterol? Elder Care in Bloomfield PA: High blood cholesterol can put your senior at high risk for serious health problems, including stroke and heart attack. As a family caregiver, it is important to make changes to your care approach to help them reduce their cholesterol levels. Homecare in Squirrel Hill PA: When it comes to getting your senior the help that she needs, you want to tap into all available sources. How Can You Help a Senior with Parkinson’s Disease Gain Weight Safely? Elderly Care in Edgewood PA: Weight loss is a common effect of Parkinson’s disease. While it may be minor and temporary for some people, others might experience more extensive weight loss and become underweight. Where Did All These Painful and Difficult Emotions Come From? Home Care Services in Shadyside PA: Caregiving is going to show you experiences that you never expected. You’ll also feel some emotions you didn’t expect. Homecare in Pittsburgh PA: Perhaps one of the most difficult conditions to be a family caregiver for is Alzheimer’s disease (AD). 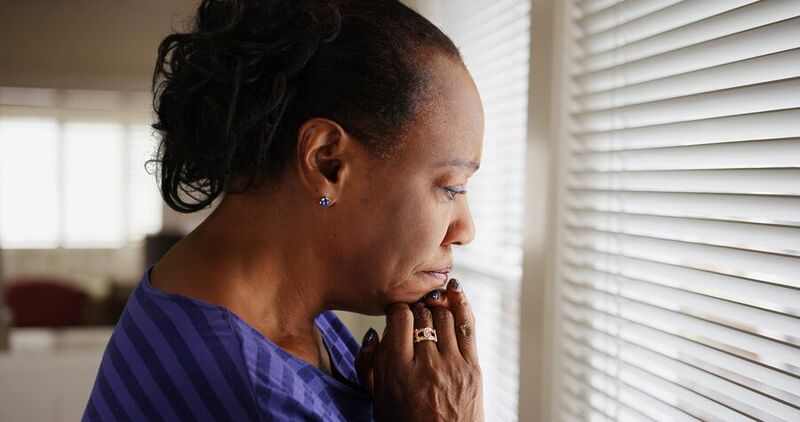 Because the abilities of a person with AD may fluctuate and their behavior is sometimes unpredictable, family members may be uncertain of what to expect from day to day. In-Home Quality Care ~ Caregiver Of The Month! 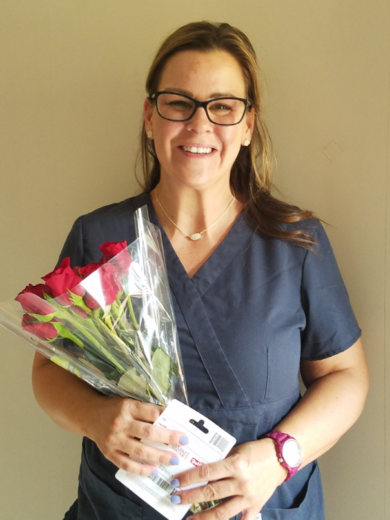 Home Care in Pittsburgh PA: In-Home Quality Care would like to congratulate Leslie Gales, recipient of the July Caregiver of the Month Award. Leslie is always smiling, kind-hearted, motivated and caring for everyone she is around. What Are Acceptable Uses of Respite Care? 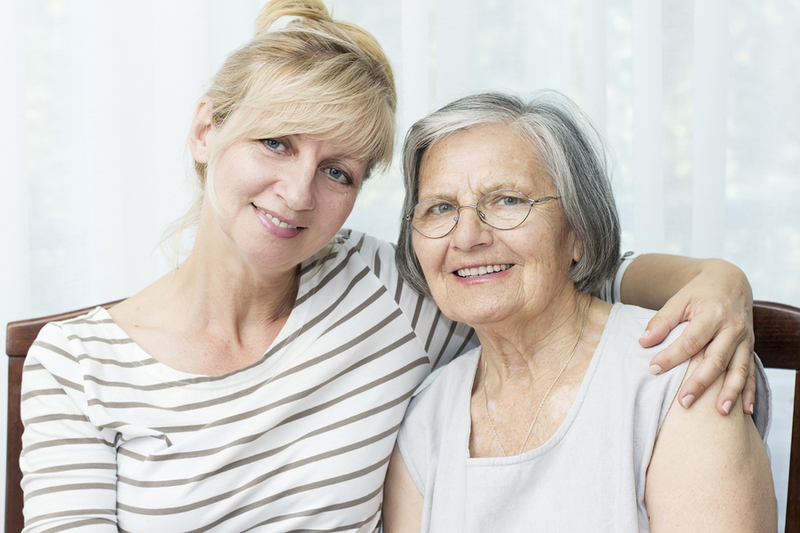 Elder Care in Squirrel Hill PA: Sometimes caregivers find it helpful to know when it’s appropriate to use respite care. 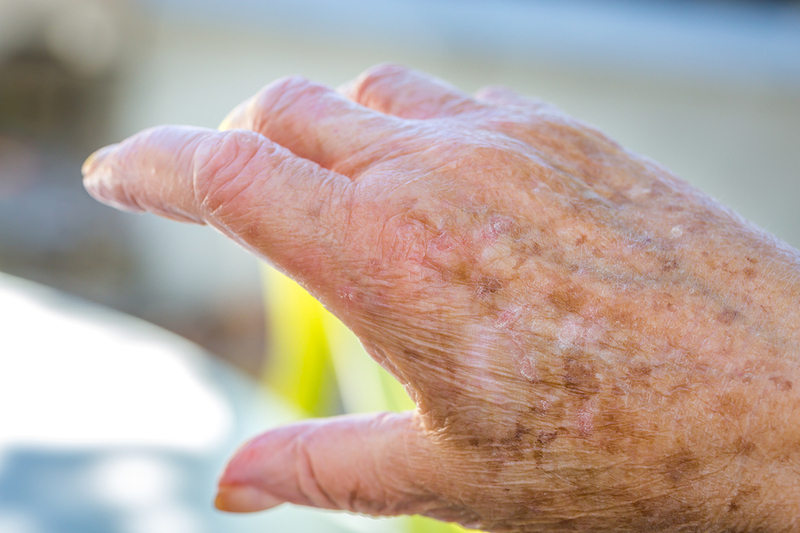 How Are Parkinson’s Disease and Skin Cancer Related? Senior Care in Squirrel Hill PA: Though experts estimate that one million people throughout the United States are currently living with Parkinson’s disease, it is also said that no two people experience this progressive disease in exactly the same way. 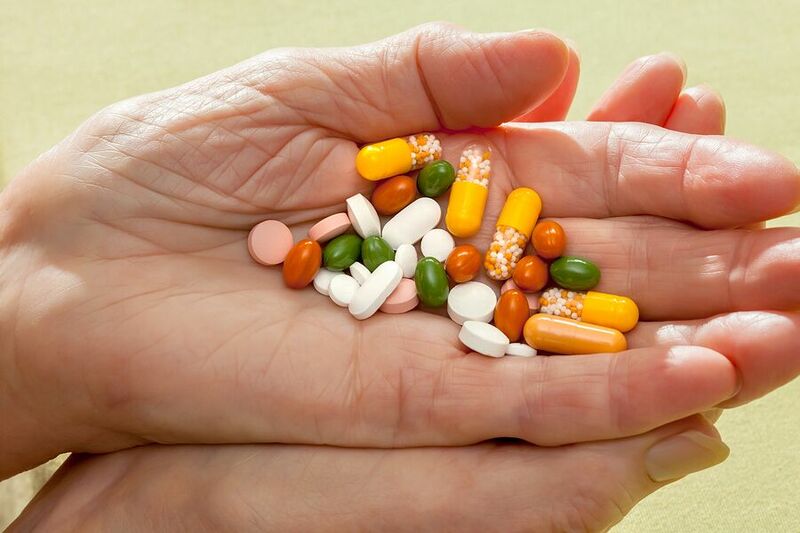 Could Your Parent Be Taking Important Meds Incorrectly? Home Care Services in Squirrel Hill PA: Did you know that medications are frequently taken incorrectly by older men and women? Doctors at Southern Illinois University Edwardsville School of Pharmacy put the rate of preventable drug interactions at 9 out of 10. How Can Your Aging Parent Make a Difference in the World Around Them? Elderly Care in Pittsburgh PA: Many elderly adults cope with the feeling that they are no longer relevant, or that they do not make any positive impact on the world around them. 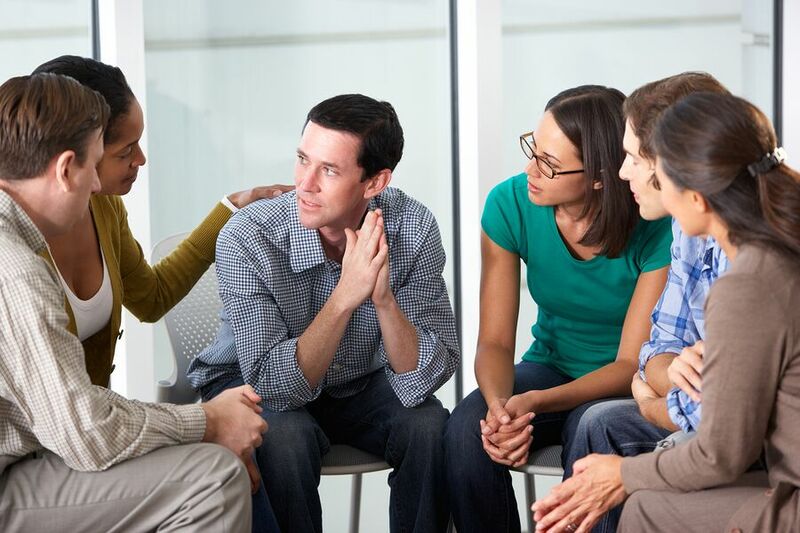 This can lead to feelings of depression and anxiety, as well as loneliness and isolation. 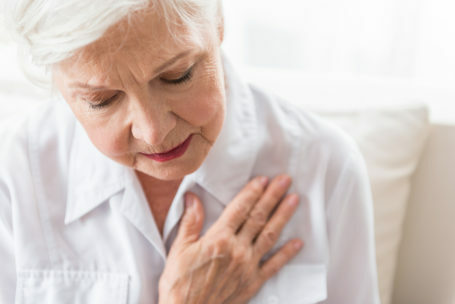 Senior Care in Oakland PA: Atrial fibrillation, or AFib, is a kind of heart rhythm irregularity, or arrhythmia. In fact, it is the most experienced kind of arrhythmia. 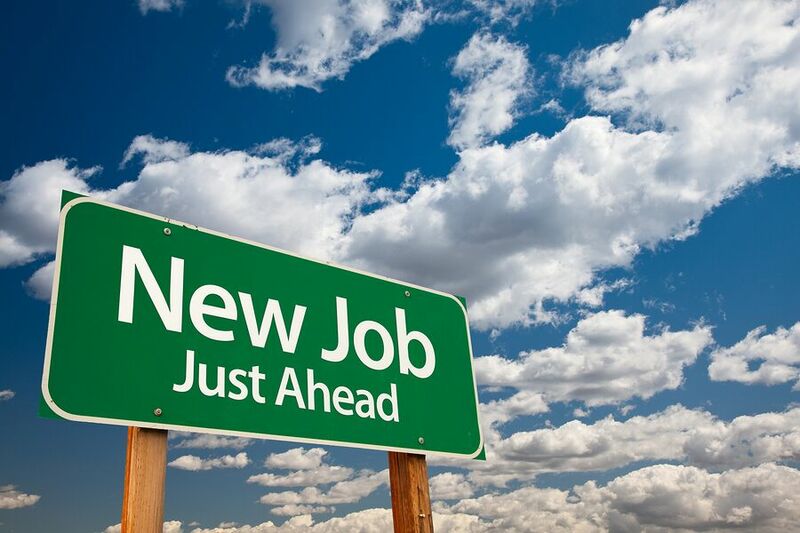 Looking for a Great Home Care job? We Are Hiring CNAs and HHAs! Home Care in Pittsburgh PA: In-Home Quality Care is in search of compassionate Caregivers, home health aides (HHA’s) and certified nursing assistants (CNAs) throughout the Pittsburgh area who understand the importance of meeting the needs of clients while helping them maintain a high quality of life in their home. 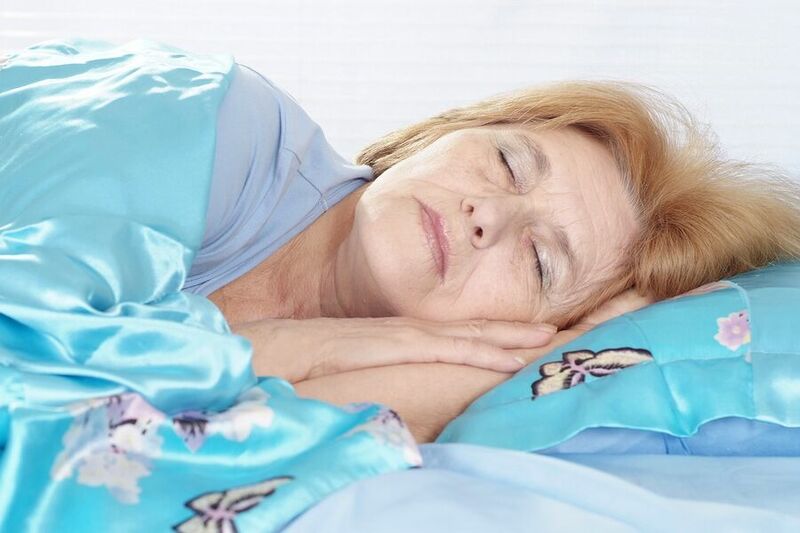 Home Health Care in Fox Chapel PA: There could be a number of reasons why somebody has difficulty sleeping at night. For an aging individual, especially somebody living alone, they might have worries, fears, or other anxieties. 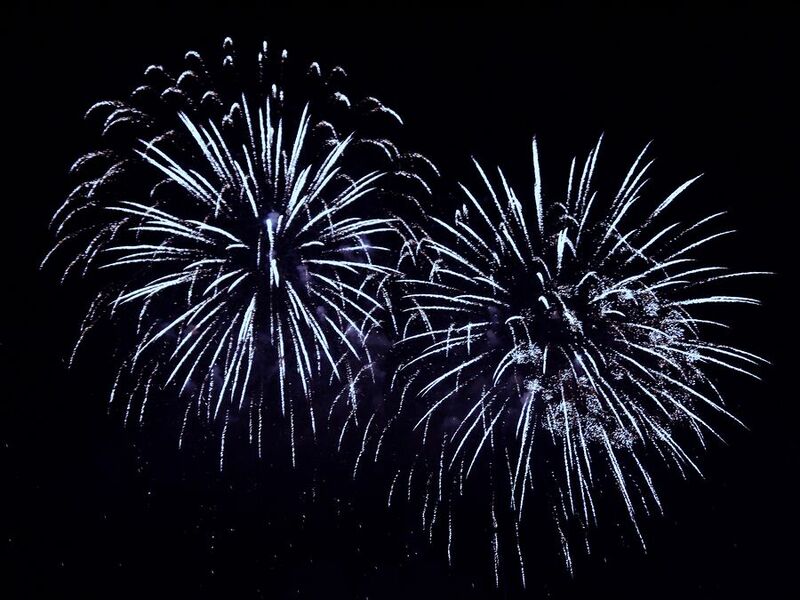 Home Health Care in South Side PA: Fireworks are a hallmark of summer. Used to celebrate patriotism, to mark special occasions, and just for excitement and fun, these are a part of many family traditions throughout the summer months. 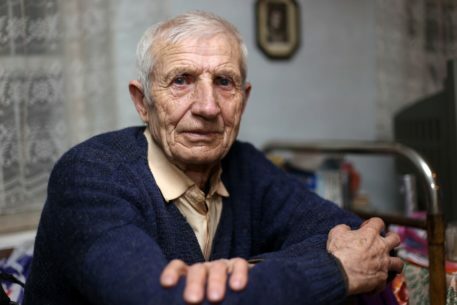 What Types of Speaking Difficulties Might a Senior with Aphasia Experience? Home Care Services in Bloomfield PA: Approximately two million people throughout the United States are living with a speech disorder called aphasia. This disorder comes after a person experiences brain damage, such as after a stroke. 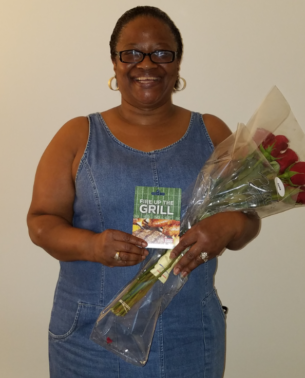 Home Care in Pittsburgh PA: In-Home Quality Care would like to congratulate Lucille Coates, recipient of the May Caregiver of the Month Award. Home Care in Oakland PA: When an older adult has a stroke, one of the challenges they may have when they return home is preparing and eating healthy meals. Many stroke survivors are instructed by their doctors to make changes to their diet to prevent another stroke, making the task even more complicated. 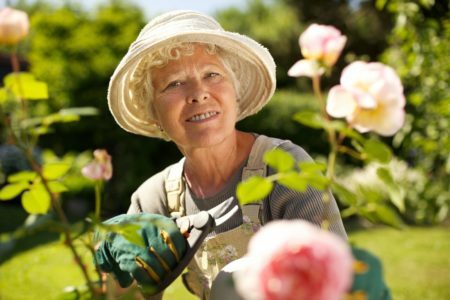 Home Care Services in Pittsburgh PA: Now that the weather is warm and sunny, many people want to participate in activities that will let them be outdoors and enjoy nature. However, for many elderly adults with health or mobility issues, it can be hard to get them out of the house and engaged in activities. 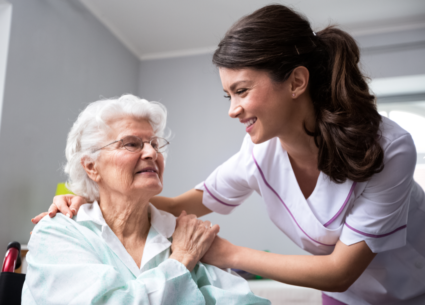 Elderly Care in Shadyside PA: Getting the help that you need as a caregiver is not always an exact science, but there are things you can do to improve the quality of help you get. Are You a Caregiver if You’re Not There with Your Senior? Home Health Care in South Side PA: You don’t have to be right there with your senior to be her caregiver. 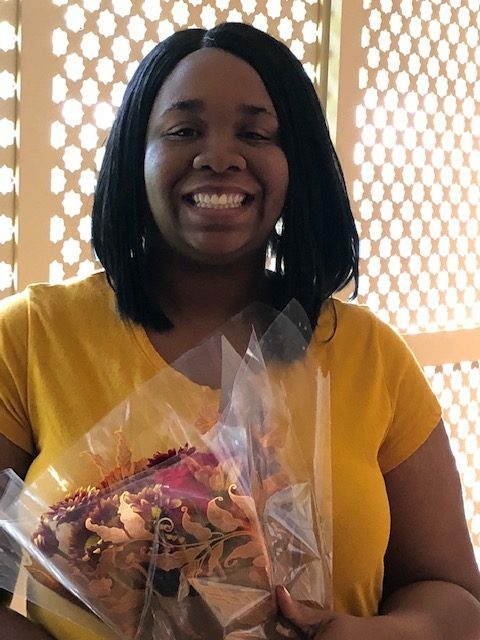 Home Care in Pittsburgh PA: In-Home Quality Care would like to congratulate Nikki Cooper, recipient of the April Caregiver of the Month Award. Nikki has been a member of the In-Home Quality Care team since 2004 and has worked with many many families over the years.